Turtle Garage is proud to maintain a unique partnership with Cars Yeah. 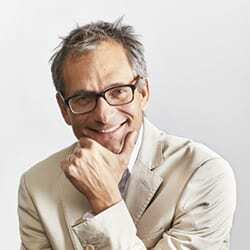 Cars Yeah is a 5-day a week podcast show hosted by Mark Greene. 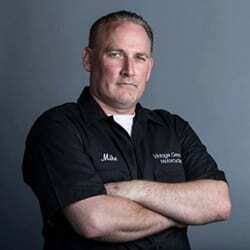 Mark is a respected automotive enthusiast who interviews successful individuals who have a passion for automobiles. 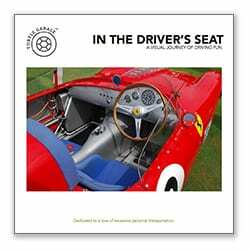 His diverse guests include artists, celebrities, journalists, authors, racers, designers, builders, and anyone else with a love of automobiles. His thoughtful and professional interviews take you on a drive through interesting lives. Mark gets under the hood with his guests and the result is listening pleasure and pure inspiration. You can find over 860 shows on iTunes, Apple Podcast, Stitcher Radio, YouTube, Google Play or on the Cars Yeah website Podcast pages. 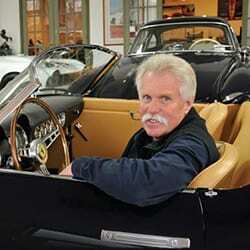 Wayne Carini has a lifetime of experience in automobile restoration and has restored, repaired, bought, and sold more cars than he can count. His television show Chasing Classic Cars, on Velocity, gives the viewer an inside look at his world of buying, restoring, selling and chasing classic cars all over the country and the world. His passion for cars started when he was a child and continues to today at his Connecticut based business F40 Motorsports where they repair, restore, buy, sell, and chase that next special automobiles. 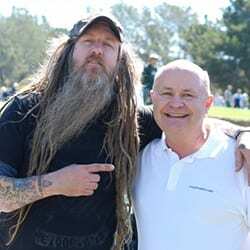 I can tell you having met Wayne that who you see on his number one rated television show is the real deal. He’s a die-hard car guy who is incredibly nice and really enjoys what he is doing. 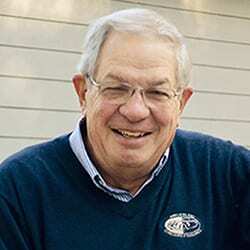 Donald Osborne is an automotive consultant, historian, Accredited Senior Appraiser and a member of the American Society of Appraisers. He is the Principal of Automotive Valuation Services and advises on collection building, vehicle acquisition, and sales. 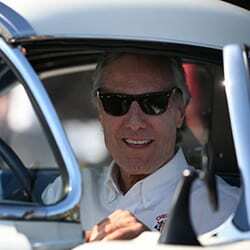 He travels extensively in the U.S. and Europe, attending major events, rallies, and auctions. 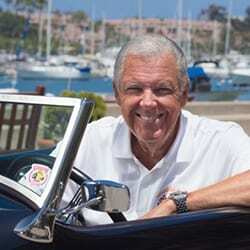 He has appeared as Co-host of the nationally-broadcast TV show “What’s My Car Worth” and has judged at major concours events including Amelia Island Concours and many others. 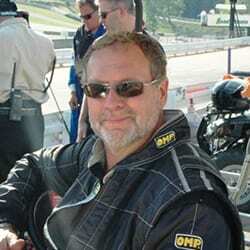 He’s on the popular TV show Jay Leno’s garage and he is a Contributing Editor and Auction Analyst for Sports Car Market magazine and has written for many publications including the Wall Street Journal, the New York Times, and Road & Track magazine. 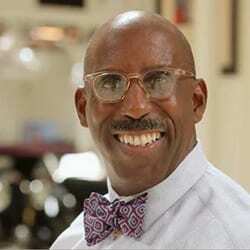 He is an active participant on many seminar panels and symposia. Donald is a quintessential car guy who loves sharing his automotive knowledge with other enthusiasts. 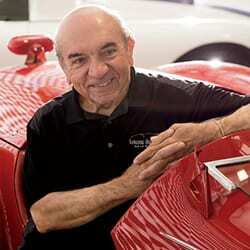 Barry Meguiar represents the third generation of the company his grandfather founded in 1901. For Barry, working at Meguiar’s started when he was in grade school. Over the years Barry worked in various areas of the business but it was his vision to take their car care products to the consumer marketplace that got things revved up. In 1973 the first consumer product, Meguiar’s Liquid Cleaner Wax was launched. The rest is history and today the average retailer showcased 40 to 50 separate Meguiar’s products on its shelves. Meguiar’s “men in black” can be found at almost every major car show across the country, and around the world, each and every weekend. 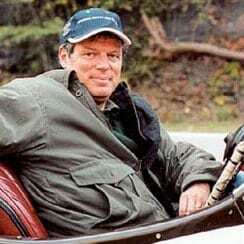 Then in the mid 90s Barry created Car Crazy Radio and Television to unite and mobilize car guys everywhere. Car Crazy TV is now viewed globally via the Internet and broadcast television.